This account delivers an interest bearing feature which is perfect for many sole proprietorships, and not-for-profits in the Ozarks. Our Business Interest Checking includes an abundance of unique features designed by the professional bank team at Ozark Bank. 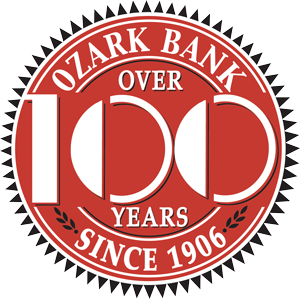 Visit with a personal banker at one of the four Ozark Bank locations in Ozark and Nixa to see if this account is right for you. Uniquely designed for business and not-for-profits around the Ozarks!